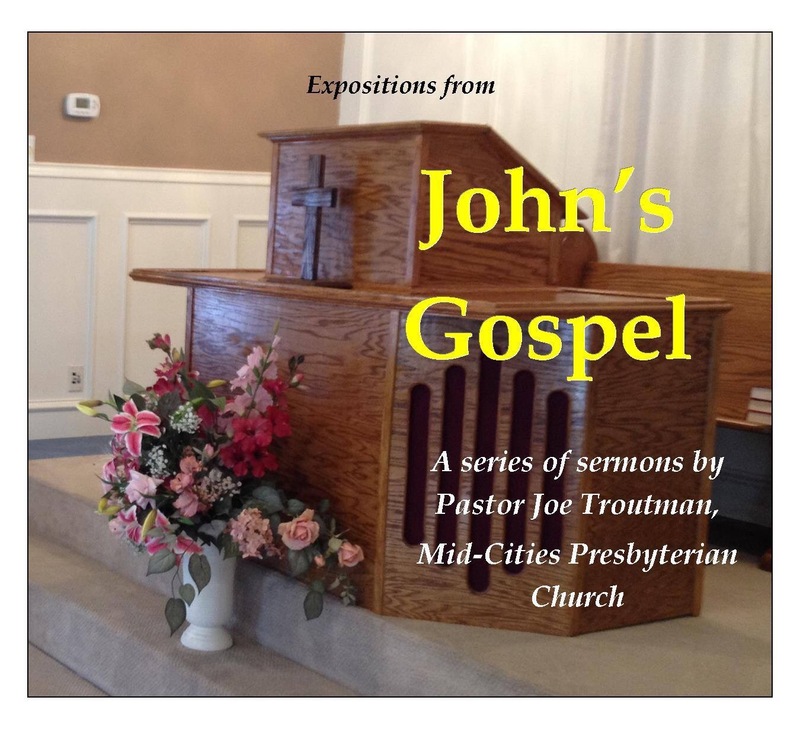 On Sunday, May 24, 2015, Pastor Joe Troutman preached the sermon, “The Coming of the Christ” (John 7:25-31). Jesus came that by his death, sinners could come truly to know his Father and have salvation. 1. When the Christ Appears—During the Feast of Booths, the common people watch for a Messiah to come who will overthrow Roman rule and establish his throne in Jerusalem. When Jesus begins teaching publicly, they are astonished, knowing the authorities want to kill him. They dismiss him as Messiah on the basis of the popular notion that they would not know his place of origin, when they know well enough that Jesus’ base of operations is the city of Nazareth. Jesus is clear about his origin and his mission: he was sent by God the Father to perform a very specific task. 2. To Know the Father—Jesus shows the Jews that they know less about the coming Messiah than they think they do. Whoever doesn’t know the Son of God, doesn’t know God the Father. The Jews are serving a false god of their own making. That’s why he came as he did: true knowledge of the Father and the Spirit are tied to true knowledge of the Son. To know one is to know all three. 3. Many Believe—No one lays a hand on Jesus, because his time to be crucified has not yet come. Jesus’s time is that which the Father appoints. Many believe in him merely because of his miraculous signs. We don’t know Jesus as we ought. True knowledge of him comes through repentance and faith. Listen to “The Coming of the Christ” (John 7:25-31) at mcopc.org.